Thinking of purchasing a new home? The GST payable on a new home can be complicated. That said, here are a few resources you can use to assess if you qualify for a rebate and calculate the GST on the purchase price. Do I qualify for a Rebate? To find out if you qualify, visit the Government of Canada’s website for details: Government of Canada GST/HST New Housing Rebate. How much GST is payable on the Purchase Price? GST can be applied to the price in different ways, sometimes it’s included, sometimes not. 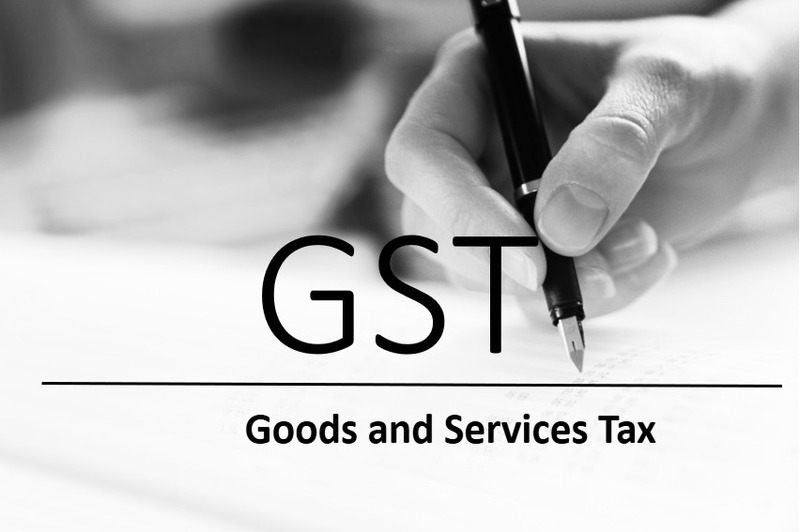 Your Realtor can help you understand how the GST will be applied. Your Johannsen Group Real Estate agent will be happy to answer any questions you may have and direct you to important resources when GST is applicable on your sale. Just ask us!